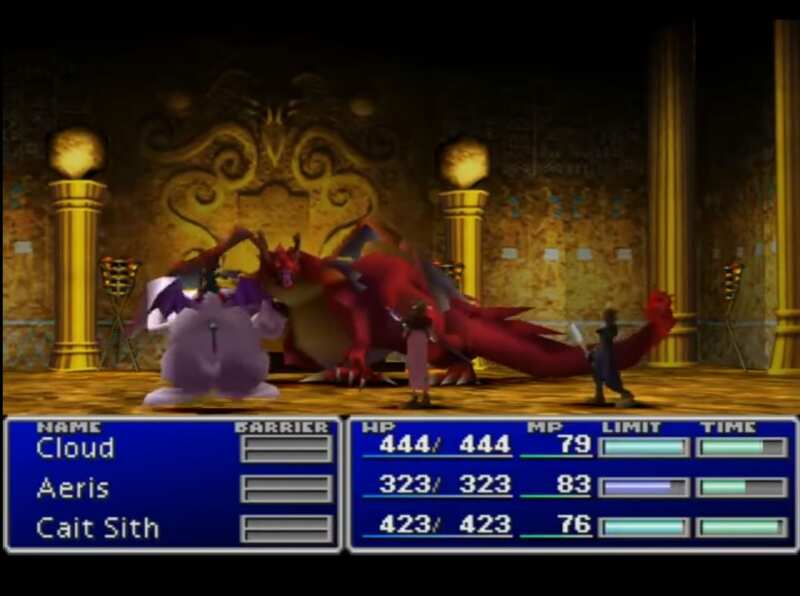 A boss guide for Red Dragon in Final Fantasy (VII,) including boss stats, attacks, and strategies for defeating it. 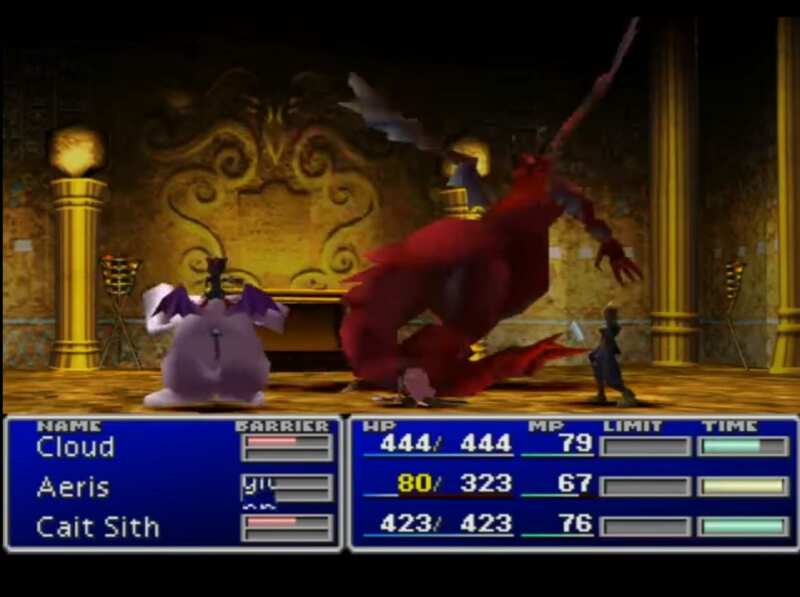 This boss is encountered in the Temple of the Ancients of Final Fantasy 7. An extremely powerful attack that does high physical damage to one target. It is the Red Dragon’s most powerful attack and can quickly knock out low-leveled characters. Another attack that does physical damage to one target. Does Fire damage to one target. The boss absorbs all Fire magic, restoring HP when hit by it. In addition, its strong resistance to Gravity makes spells like Demi next to useless in the fight. Having Bio equipped allows you to gradually deplete its HP while bombarding it with Summons and Limit Breaks. 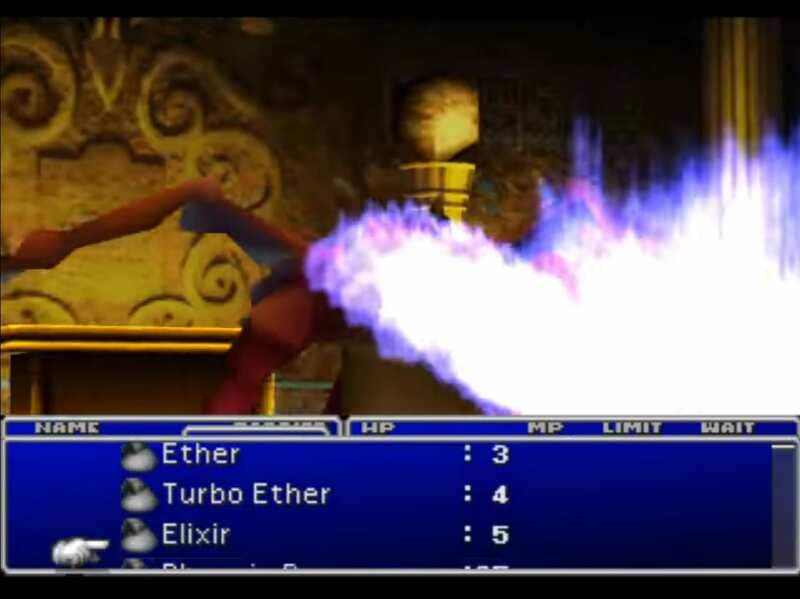 You can also equip Poison Materia paired with Added Effect Materia to grant the Poison effect to a party member’s weapon. Equipping a Fire Ring can help mitigate damage received from the boss’s fire attacks. You can also pair Elemental Materia with Fire or the Ifrit Summon Materia on armor to gain some resistance to the element. 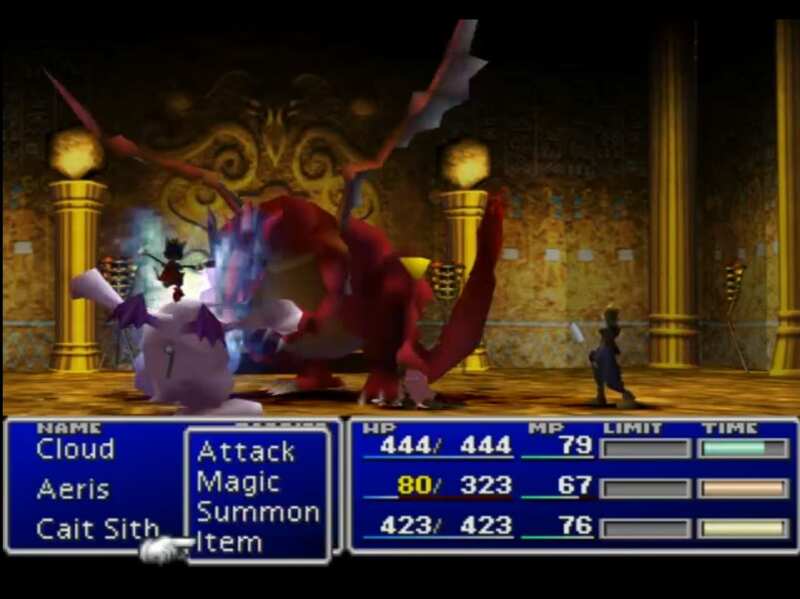 You can use Aerith’s Fury Brand to immediately fill up the Limit Break gauges of her allies. This allows you to burst down the boss and end the fight quickly.